Four boys at Young Men’s Leadership Academy at Eugene Butler Middle School take Savery Morgan's dance class. 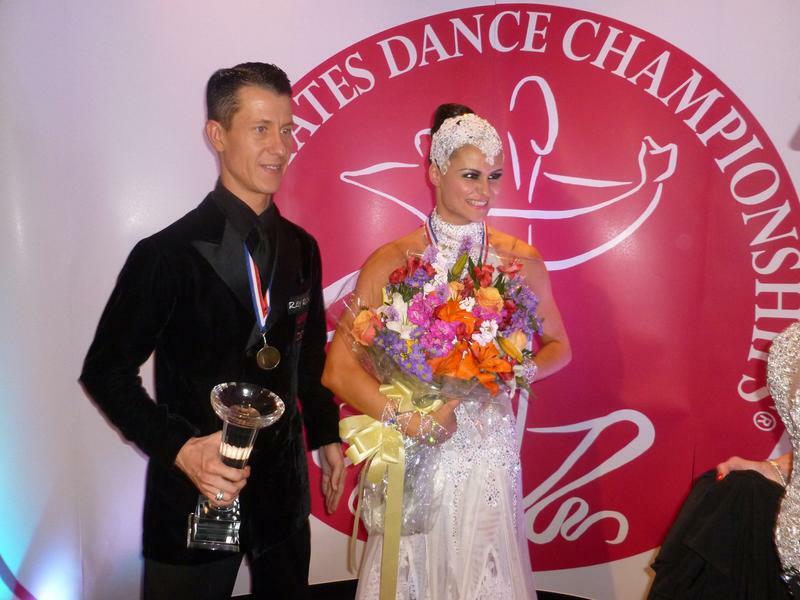 Jacksonville native Savery Morgan was a professional ballet dancer in New York. 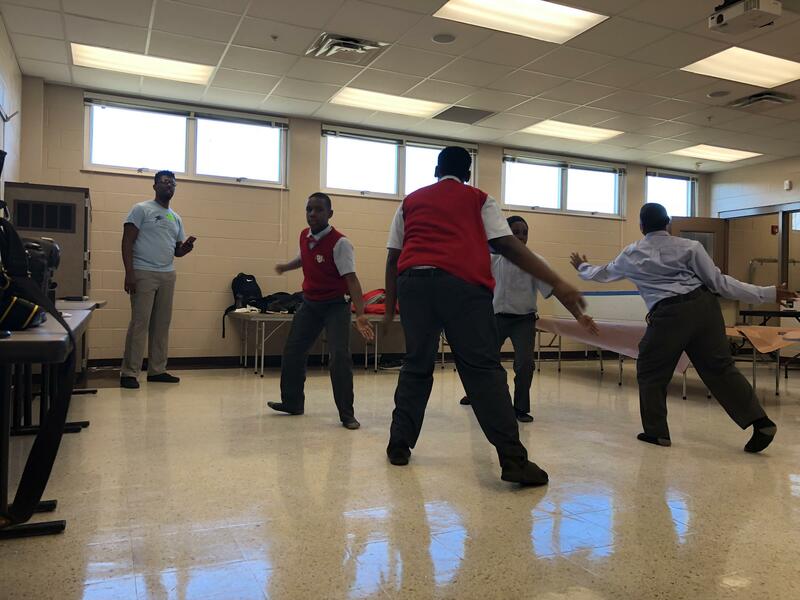 Morgan is teaching dance in an empty classroom Tuesday at the Young Men’s Leadership Academy at Eugene Butler Middle School, west of downtown. 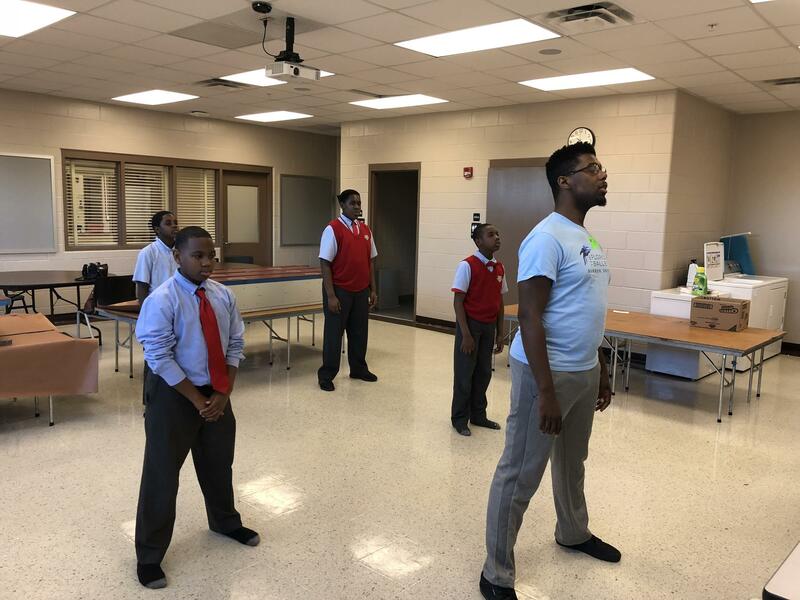 Florida Ballet instructor Savery Morgan leads a dance class of middle school boys, Tuesday. It’s a small class, just four students opted in. “Once a week they come to me instead of going to gym,” Morgan said. 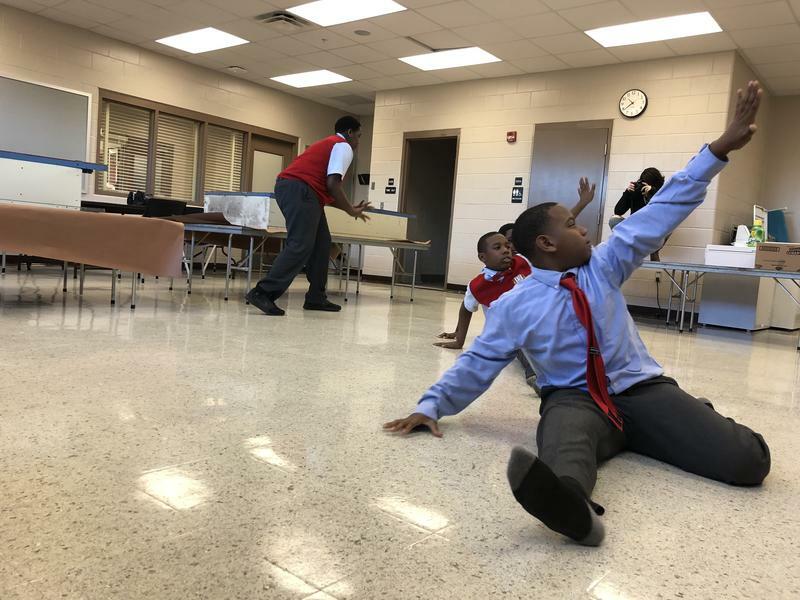 The dance program, called Breaking the Barrier for Boyz Only, is in four Duval schools with a total of 32 boys taking part. The middle-schoolers at YMLA are practicing for a March showcase. Seventh-grader Trevon Richardson said it’s his second year, and he likes dance because it’s good exercise. “My favorite [dance move] is when we have to run, we got to turn back around. We have to do a slice and come back over here," Trevon said before promptly demonstrating it by running across the room and finishing with a sharp spin. Morgan said it’s a contemporary modern move. He’s teaching them genres ranging from ballet to hip hop to jazz. 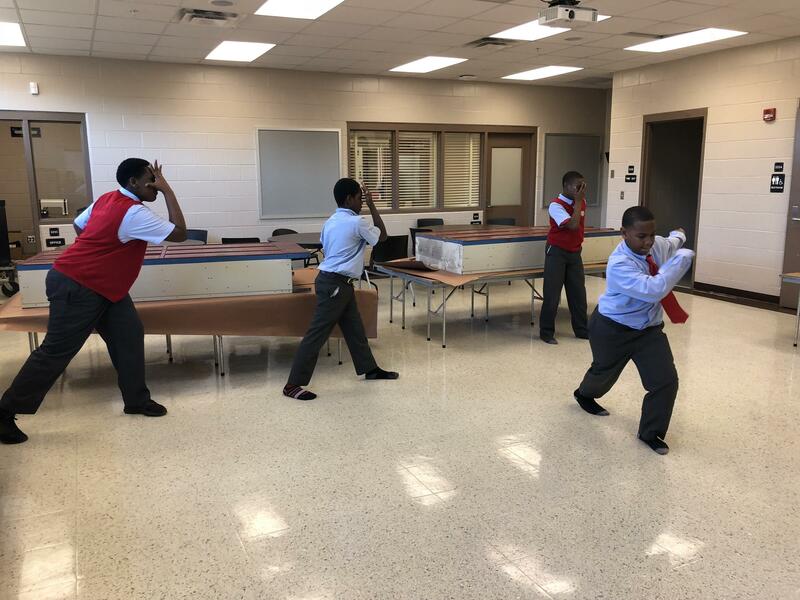 YMLA middle school boys practice for their March dance showcase. Morgan himself used to go to this school. He said he got really good at dance as a teen because he had mentors. And he worked his way up to dancing professionally with the Dance Theatre of Harlem. Morgan said dance can lead to opportunities like world travel and free college tuition. YMLA Principal Truitte Moreland remembers when Morgan first came to pitch the program, which is an offshoot of the Florida Ballet and funded by the PNC Bank Foundation’s Arts Alive program. “There were some struggles there finding kids that were first brave enough to kind of step outside of the cultural norm for this environment and to try something different,” he said. But Moreland said one of Morgan’s students even auditioned to go to the Douglas Anderson School of the Arts and may want to pursue dance professionally. Douglas Anderson guidance counselor Shaneka Ferrell said scholarships could be in the future for the school’s male dance students. She said over three years, advising some 1,200 students, she’s had maybe 10 male dancers in her caseload. But Principal Moreland said even if the students just do it for fun, that’s OK too. 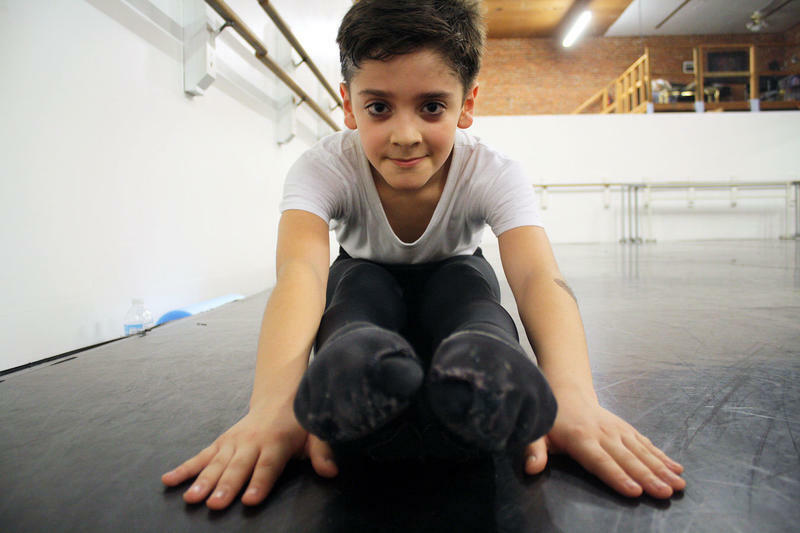 “Kids that are in the arts, our kids that are in dance tend to do better in their classes because of this outlet for creativity and expression,” he said. For Tuesday, though, these four are focused on their performance in March. 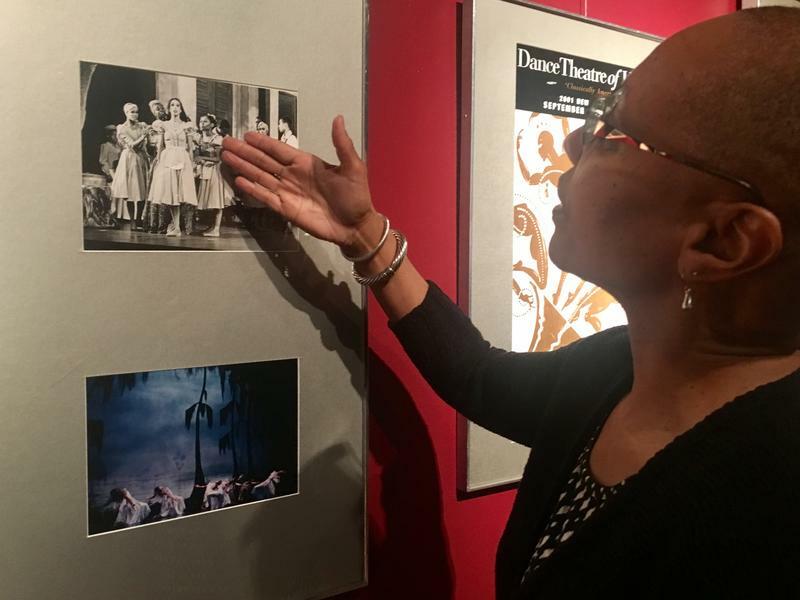 Jacksonville’s Ritz Theatre and Museum is hosting a traveling exhibit, detailing 40 years of one of the first predominantly black ballet companies in the U.S. The exhibit about the Dance Theatre of Harlem runs from Saturday through the end of July at the Ritz, located in Lavilla.